We deliver special panes to all well-known public and private transport services in Germany as well as in European countries. Also even overseas our competence and professionalism as a supplier repair and spare parts service providers are in demand. With front and side glazing for rail vehicles, we are a top service provider on the market. 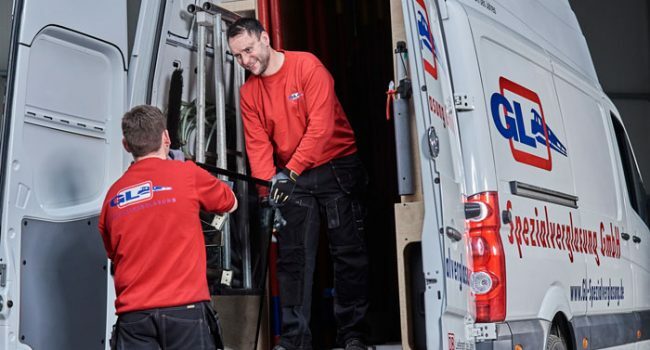 Our range of services includes prompt delivery “just in time” and installation on site, even in extremely short periods of time. This can be the emergency installation of a single windscreen or the replacement of a whole train fleet. Of course, delivery and installation are available separately.